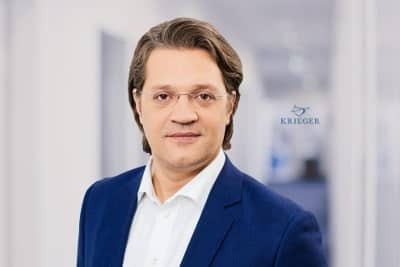 Our company in Luxembourg, KRIEGER S.à.r.l., guarantees a wide range of services with smooth processing, especially for real estate investment companies in Luxembourg legal form with real estate in Germany. There is currently a great need for coordination with external Luxembourg consultants. KRIEGER creates everything from a single source, an IT system with standardised interfaces to the various authorities. Together with our partner in Italy, we offer you services in the areas of tax consulting, auditing, international tax consulting, M&A and project management. In the Netherlands, together with our partner in the field of legal advice, we can provide comprehensive advice in the areas of labour law and social security law, business law with commercial and company law, tax law, real estate law, construction and tenancy law, liability and insurance law as well as administrative law. Together with our partners in Portugal, we are happy to advise you in the areas of construction and real estate planning, legal advice, labour and social security law, M&A, tax advice, patent and copyright law as well as project management. With our partners in Spain we support you competently in all fiscal and legal questions. Our partners have decades of experience and comprehensive competence in cross-border German-Spanish business and trade relations. With our cooperation partner in Switzerland, we offer you competent advice in the areas of tax advice, investment planning, inheritance and gift advice as well as execution of wills. In Singapore and Thailand, together with our partner, we offer you advice in the areas of international legal advice, M&A, foreign investments and international contract law. In the USA, together with our partners, we offer you advice in the area of private wealth management with a focus on inheritance tax planning, private wealth management and M&A restructuring.